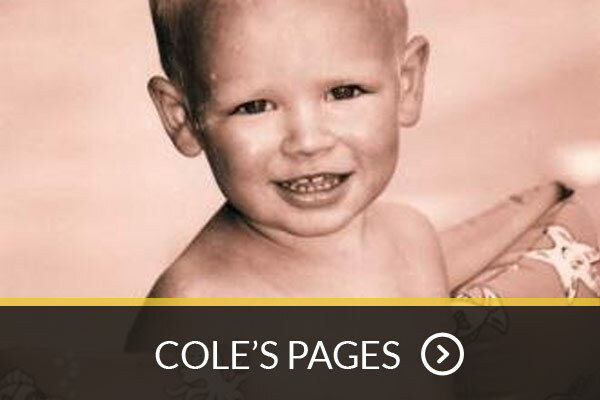 Cole's Pages is here as a center for relationship, news, support, and hope. A Project of Hope and Encouragement. "It's easier than you think to change a child's life". The sky’s the limit! No matter what you choose to do, you will be Making a Difference! Cole's Prayer Team is committed to providing emotional support and praying for families with children who are facing a medical crisis. 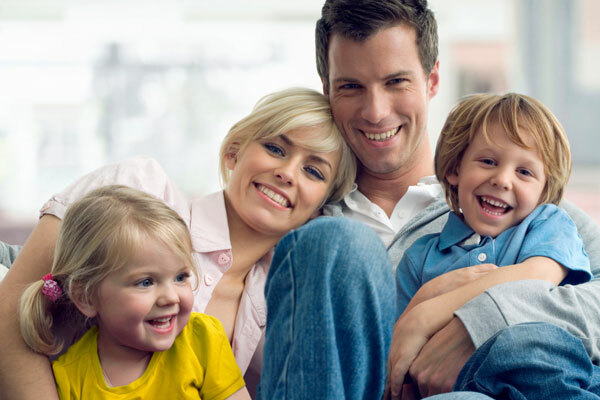 We are here to encourage your family along the way. This unique group strives to ‘Be There’ for others in their time of need while exemplifying God's love in action. 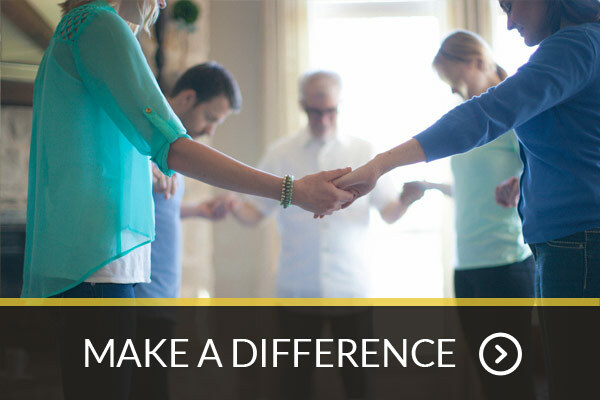 Join the team to experience the blessing of reaching out to others. 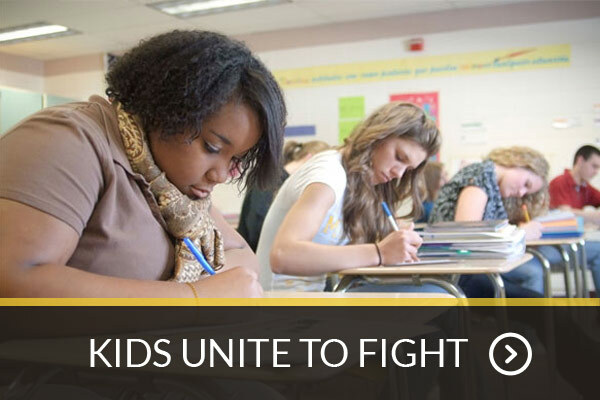 Our goal is to support families who are facing pediatric cancer and other devastating medical situations. This new initiative aims to do just that while allowing our prayer team members to be more involved. Cole Ruotsala was diagnosed with Adreno Cortical Carcinoma on July 27, 2008. Eight short weeks later his life on this earth ended and his legacy began! When your family is facing a medical crisis, Cole's Pages is here as a center for relationship, news, support and hope. Create a customized page to keep your family and friends updated. Our families have been through so much and it's our hope to see them encouraged during their journey. Please take a moment to read their story. 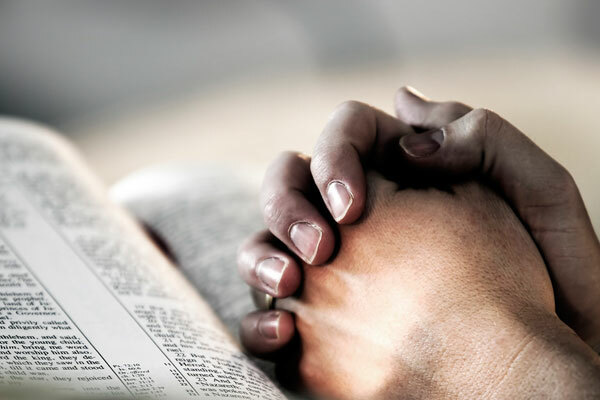 We believe in the power of prayer! 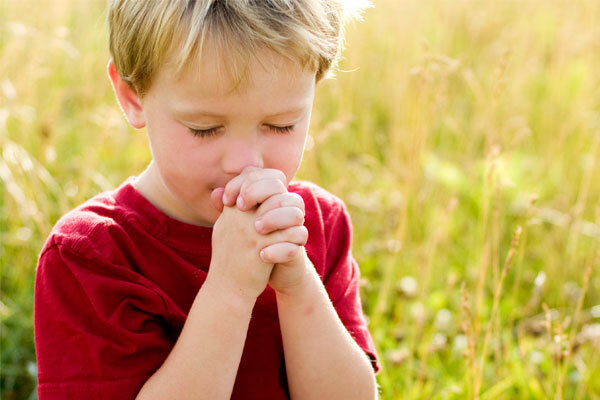 Please take a moment to stop by our prayer requests page and pray for those who are in need of prayer support today. Praise reports are an opportunity to rejoice with some of the victories, big and small, that our families have experienced.